​The Carroll Mansion is located on beautiful Park Row directly above the Victoria Mansion on the border of Portland's West End and Portland's Old Port. It was renovated into condos in the early 1980's. The Carroll Mansion condo units are all unique and include a penthouse unit on the top floor which has stunning views. Other units include 2/3 bedrooms each, some with private balconies overlooking the lovely garden and pool. 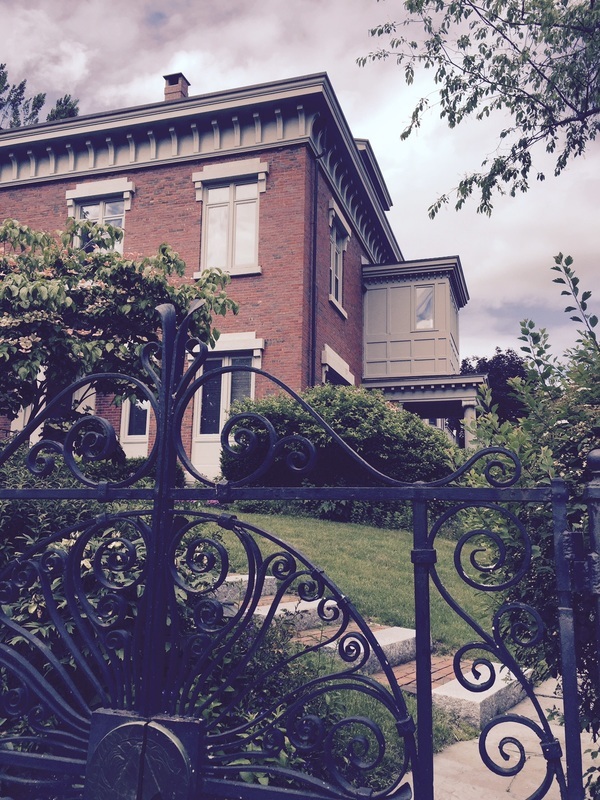 There are no garages for the main house of the Carroll Mansion, only deeded parking. The Carroll Mansion condos are comprised of the main house and the townhouses, which is separate complex. The Carroll Mansion condos were built with their own garages underneath, which is a nice benefit and luxury for in town Portland, Maine. This is definitely an elegant address and part of the Park Row "Village" on Portland's peninsula. MAP VIEW Most units have been priced in the $300K range except for the Penthouse of course.